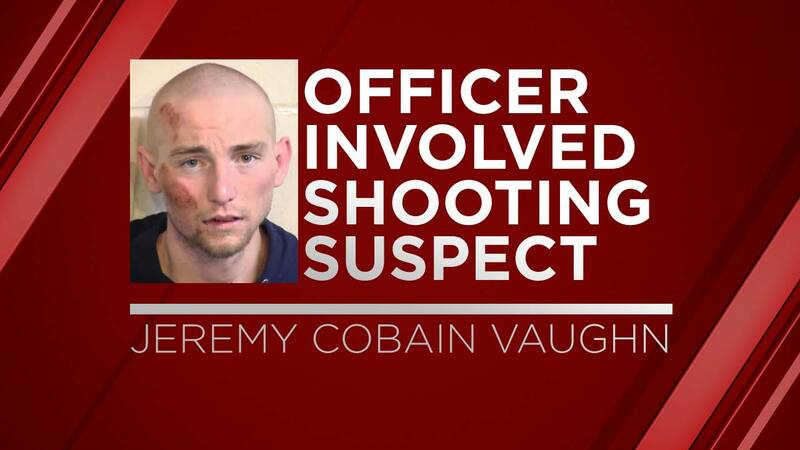 FRESNO, Calif. (KFSN) -- The Fresno County Sheriff's Office said 21-year-old Jeremy Cobain Vaughn of Sanger was carrying a pellet gun when deputies opened fire on him last Thursday. The Sheriff's Office says Cobain ran from a parole agent who was looking for him last Thursday morning. That agent asked the Sheriff's Office for help in finding him, letting them know that he believed he was carrying a gun. After multiple deputies chased him through a vineyard in the area, he was shot by a deputy on Highway 180 west of Minkler. The Sheriff's Office has not said why the deputy opened fire. He has been placed on administrative leave pending the outcome of an investigation. No law enforcement officials were injured in the incident.